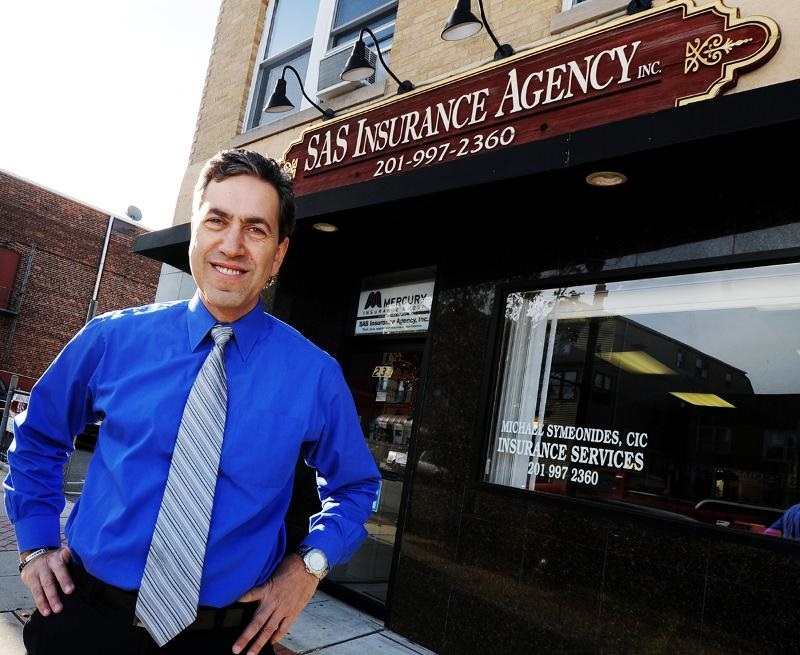 After hours, if you need to speak to our agency for any claims emergencies, please email Michael at Michael@sasinsurance.com. Michael will respond as soon as possible. Thank you. To access the claim centers click on the appropriate insurance company below or call the listed numbers. American European Group/Falls Lake Nat Ins. Co.